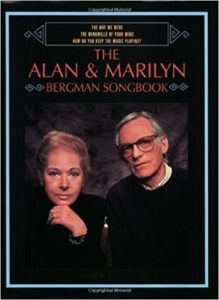 Alan and Marilyn Bergman have written lyrics to an Ennio Morricone song (theme from “Once Upon A Time In America”). The song titled “I Knew I Loved You” – performed by Celine Dion – had its premier during the Academy Awards. 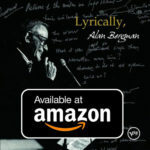 Celine’s recording of this song is the first track on a new CD entitled “We All Love Ennio Morricone” available for purchase through Amazon.com.